Manage It allows your team to work on the same projects so there’s never a question of “Do you have this task on your list?” or “Did you finish the task yet?” Updates are synchronized to your team’s phones, tablets, and computers in real time. Give Manage It a try! It’s free to use up to two projects and unlimited users. - Customization - Create task lists that make sense to you. 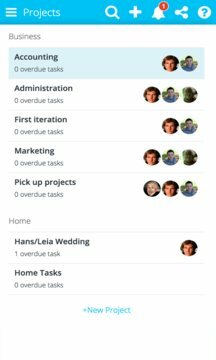 It’s easy to create tasks and subtasks (and more subtasks under that). You can rearrange the order by simply dragging and dropping. - Search - Can’t find a task? Use the easy Search feature that will quickly find your tasks and attachments. 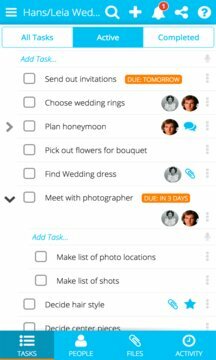 - Chat - You can have a chat session over each task and keep the recorded conversation linked to the task for future reference. No need to dig into email threads.